and gallery of TVS Apache RTR200 4V taken from indianhoods…. 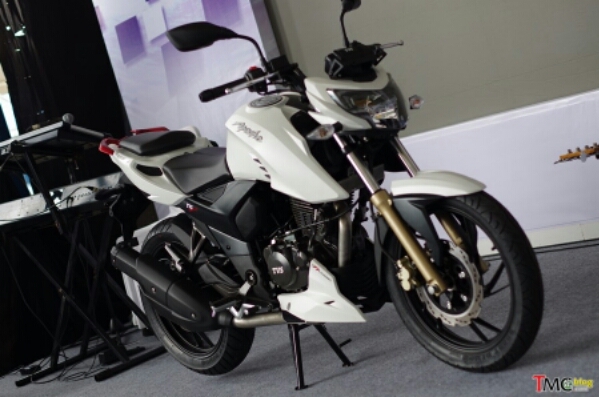 This entry was posted in Motor baru and tagged 200cc bikes, apache, motorrio, rtr200, TVS. Bookmark the permalink.